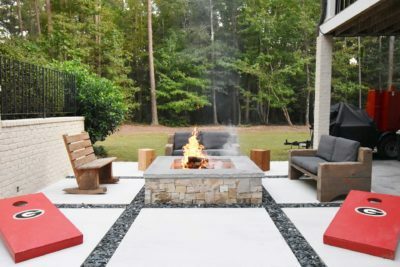 Butler Landscape & Design is a Landscape Architecture and Construction Firm that designs and builds stunning landscapes. We are proud of our talent for combining purpose and beauty in the most ecologically sensitive way. We offer residential and commercial landscape services in Athens, GA, Oconee County and Lake Oconee. 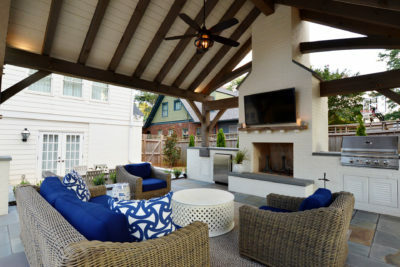 We maximize the potential of your limited outdoor living space. We combine function and artistry to deliver premium landscape design services. We use eco-friendly landscaping products where possible to help the environment. We stay within your budget and maximize your landscaping investment. Evaluate the site conditions, client’s goals, budget and restrictions. 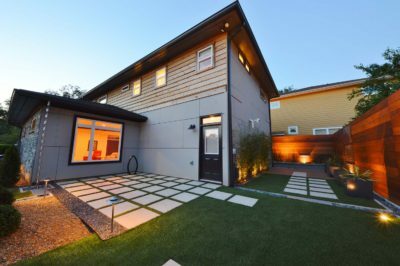 Draft and determine major design on-site elements and finish materials. Submit detailed estimate to install the design as specified by design documents. Oversee the installation to ensure accuracy and quality. 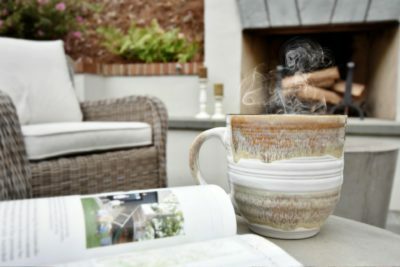 Perfectly suited to each homeowner’s individual style, whether it be a love of European style, Southern traditional, or Contemporary modern, we connect indoors and outdoors with cozy patio spaces you will never want to leave.